If you live in the Upstate, please stop by and visit Merle Norman of Seneca and tell them Clemson Girl sent you! Students get 10% off with their id! 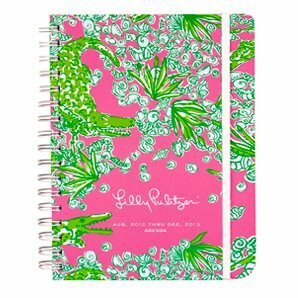 Two very lucky Clemson Girl readers will win their very own Lilly Pulitzer agendas - perfect for keeping a busy girl organized. Congrats ladies! Please email us at clemsongirlblog@gmail.com to claim your prizes! We hope everyone has a wonderful weekend. 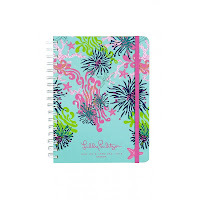 We've got more fun posts and more fun giveaways scheduled for next week. 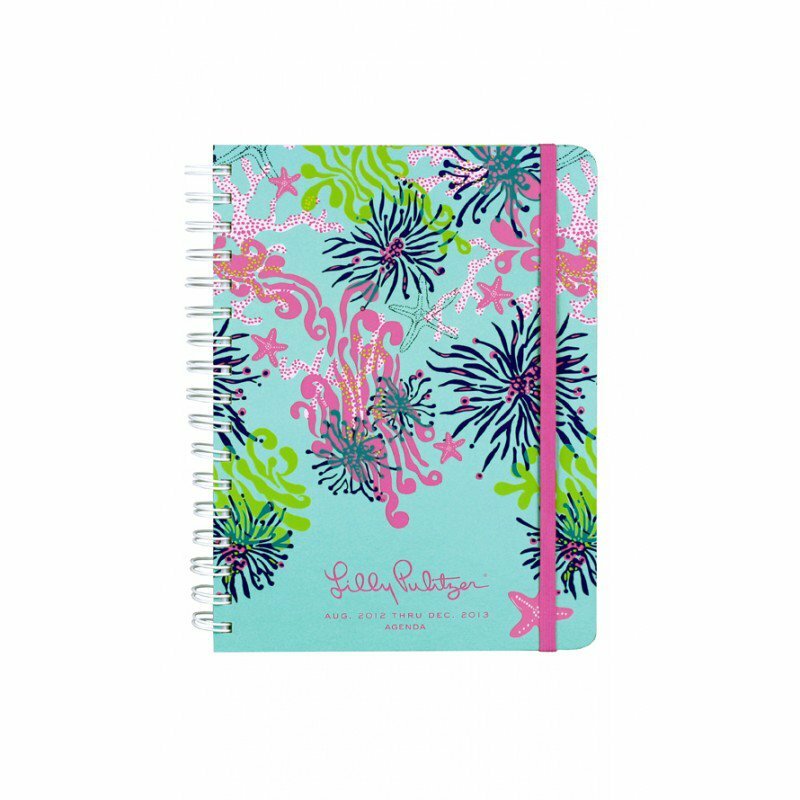 So excited to have won a Lilly agenda!